If you’re looking for great deals on tyres in the Manchester area then look no further! Here at Motorsport Wheels Stockport we have over 20 years experience in supplying all major brands of tyre for all vehicle types. 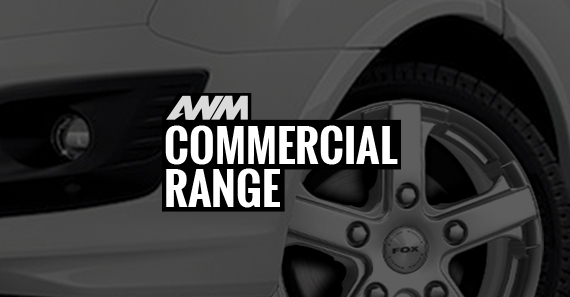 Alloy Wheels Manchester have supplied alloy wheels and performance tyres for over 30 years and have become market leaders by providing the best quality product, service and value for their customers. 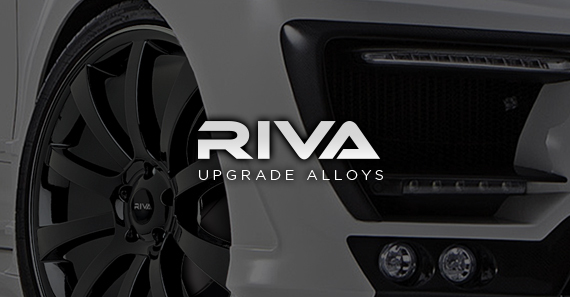 The Fox and Riva range of alloys are designed with specific car brands in mind. They subtly upgrade the look of a standard vehicle without effecting the comfort or performance, not to mention adding value and saleability to the car. 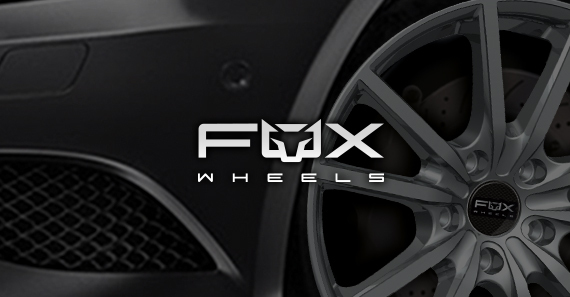 All wheels are manufactured to the highest European standards and come with a full guarantee. 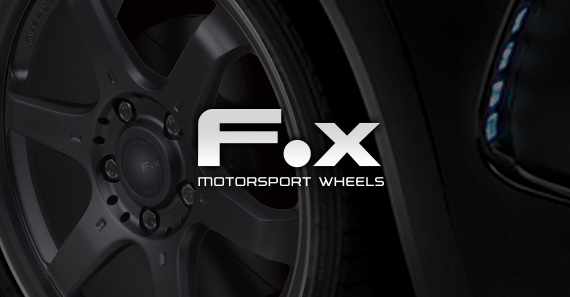 A full range of tyres are available from stock to suit performance cars, commercial and 4×4 models, together with a selection of winter tyres for most vehicles.